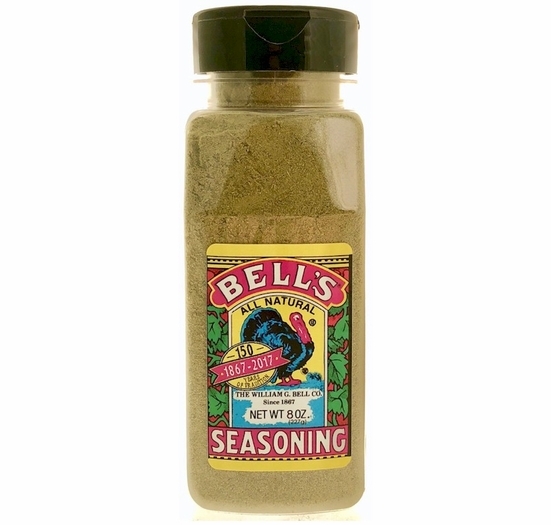 As far as New Englanders are concerned this is the only turkey seasoning that matters when it comes to your Thanksgiving Day bird. 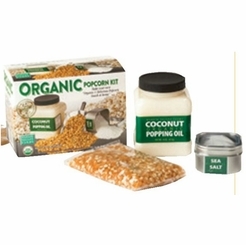 For over a century this All-Natural and salt free seasoning has been a staple in homes up and down the East coast. 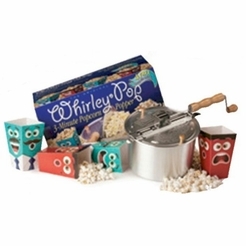 Just like grandma used to make! 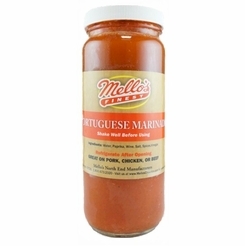 Mello's Finest Portuguese Marinade 16 oz. 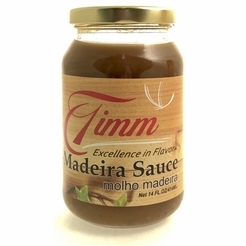 Timm Madeira Sauce Molho Madeira 14 oz. 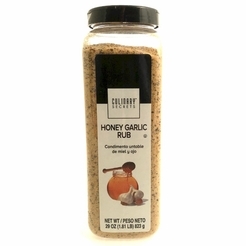 Culinary Secrets Honey Garlic Seasoning 29 oz.